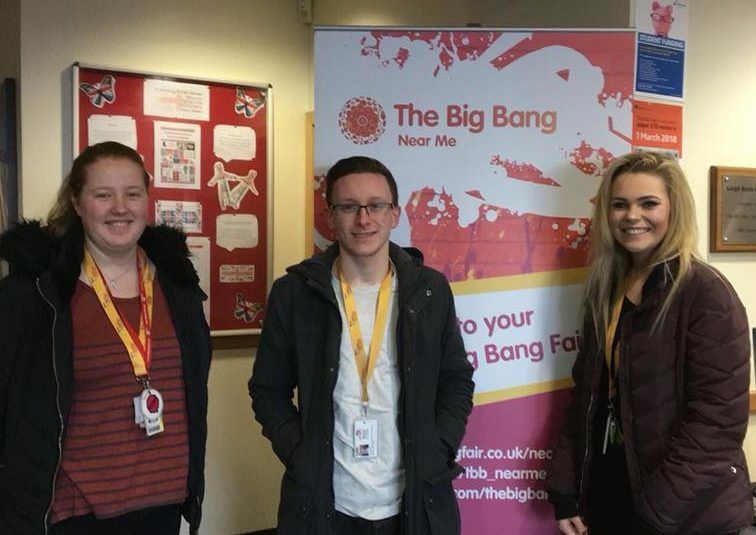 Big Bang North West: Big Bang @ Leigh College! 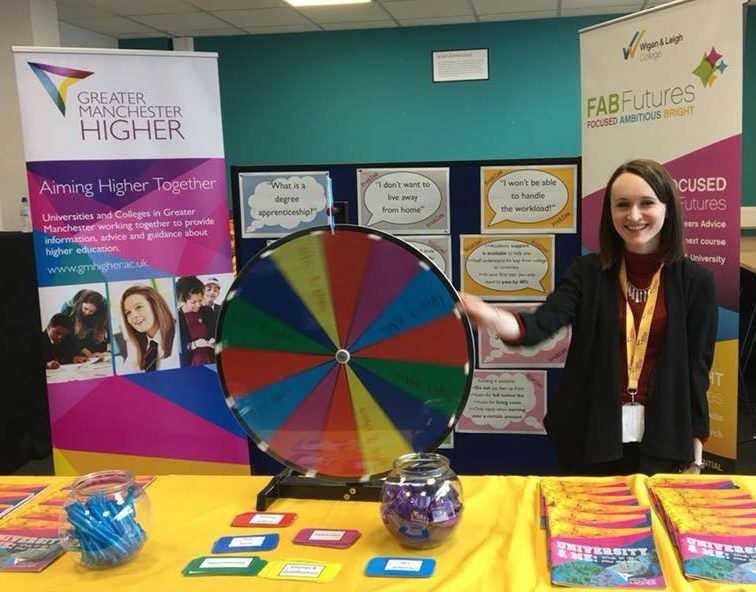 On the 21st of March 2018, the Big Bang North West facilitated another sensational Big Bang event hosted by Leigh College and sponsored by Greater Manchester Higher. 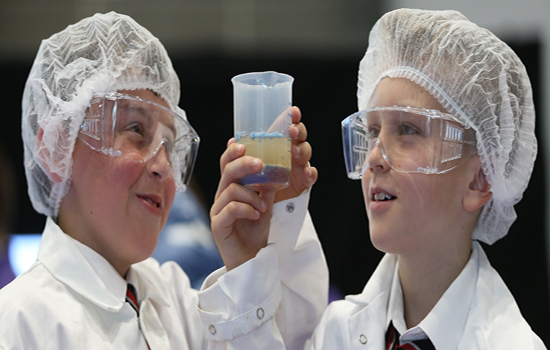 School groups from across the region attended along with their teachers. 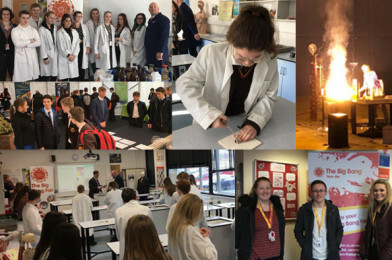 Leigh College student ambassadors chaperoned and mentored groups alongside staff as they took part in awesome science & engineering workshops. 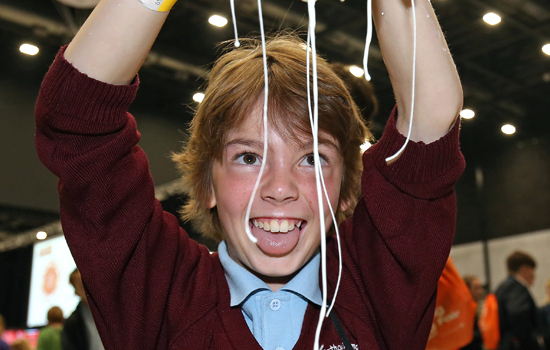 Activities included eye dissection & rocket building! 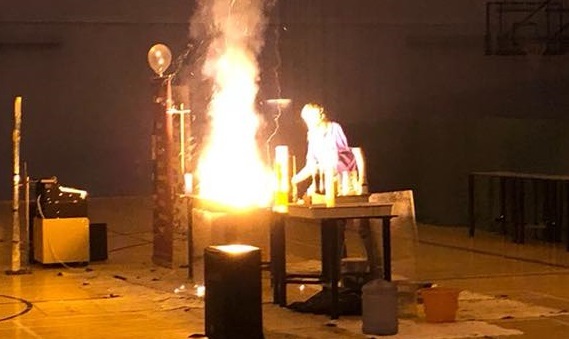 Following the workshops, attending schools were treated to a spectacular science show from the University of Manchester with colourful and explosive reactions! There was also the opportunity to tour an extensive careers marketplace. 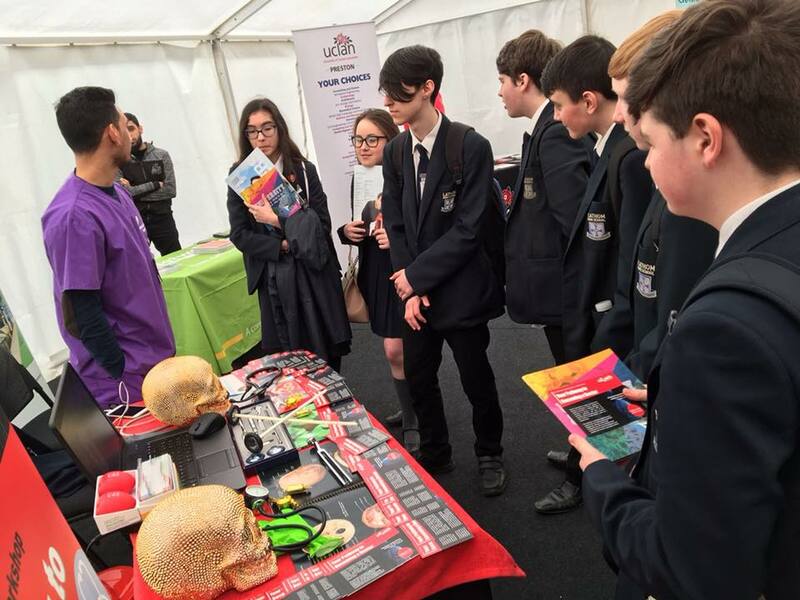 Students considering their future career paths had the opportunity to talk to the professionals, visit fun, informative stands and discuss their options. Inspirational organisations and businesses included: Waterside Training, TTE Training, Institute of Structural Engineers, Sellafield, Electricity Northwest, Network Rail, National Health Service, Intouch, Uclan, GM Higher and Science, Engineering, Computing & Apprenticeships with Leigh College. Congratulations and thank you to Leigh College and GM Higher, an amazing event!